I’ve been thinking about this for a while, but I think I need to pursue something else right now. There are few reasons for this. For one thing, I have other stories to tell and it’s hard to focus on more than one comics project at the same time. 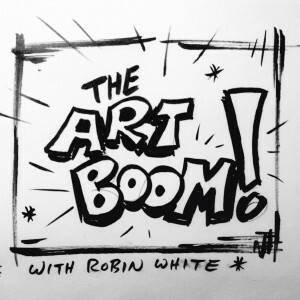 But another issue is that over the course of several years doing Doodze, it never really gained much of an audience. I’d like to see if, starting fresh with a new project, I could create a comic that catches on with more people. It’s not just about the money, but it would be nice to get something back for all my investment. If comics could be my career some day, I’d be grateful, but I don’t think that’s going to happen if I don’t take a risk and try something new. I’ve learned a lot over the past few years making Doodze, and would like to try to put those lessons into action with a new project and see how far I can take it. All that… Plus I have a new project I’m working on that I’m pretty excited about. But I’m not going to say much more till I’m ready to put it out there. I will say, though, that of you like Doodze, you’ll like this new thing too. My hope is that it can become everything I’d originally envisioned Doodze becoming. So… all that to say, I would love to tell more stories with the Doodzes, and maybe I will some day; but for now, it’s time to put it on the shelf indefinitely. You can also follow me on Twitter and/or Facebook and/or Tumblr. And while I’m throwing links out there, here’s one for my spiffy new portfolio site. Meanwhile, the Doodze book is still available. Click below to buy. Gift-giving season is coming soon, you know! 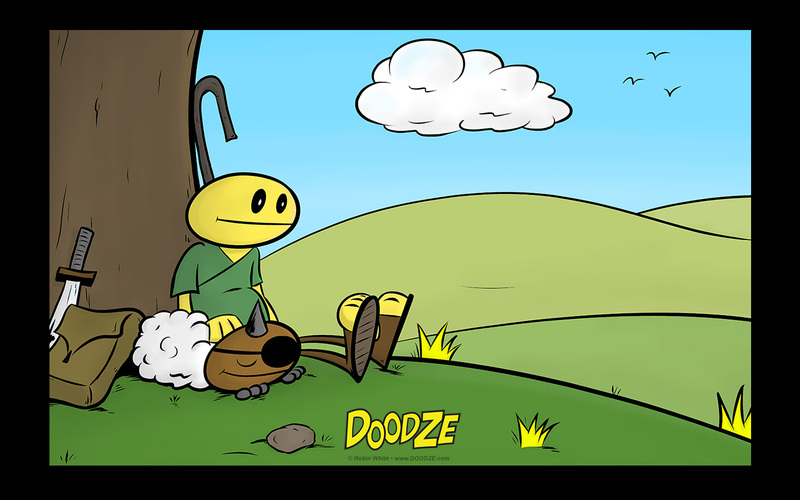 Lastly, let me say this: Thank you, especially to my long-time readers, for following Doodze! And thank you if you’ve already bought a book too! It does mean a lot when people take an interest in my work, read it, share it, and so on. I hope you’ve enjoyed the ride… and that you’ll join me on my next artistic adventure! Keep in touch! Dean on UPDATED (8/3) Enter to Win a Free, Signed Book & Sketch! Carole Allison on UPDATED (8/3) Enter to Win a Free, Signed Book & Sketch! Bim Ingersoll on UPDATED (8/3) Enter to Win a Free, Signed Book & Sketch! Doodze 14 page 7 — Transformation! 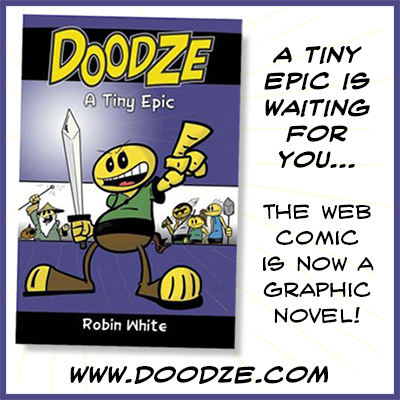 Doodze — A Tiny Epic is powered by WordPress and WPComic.